Irrigation on the alfalfa fields is started as soon as water enters the Buffalo Rapids Irrigation ditch: typically in early May. Thus begins the continuous summer process of moving gated pipe and monitoring irrigation water on the Harding farm. The summer activities are centered around the jobs of haying, irrigating and checking the crops for diseases or other abnormalities. Last year, the total acres in corn on the Harding farm exceeded 220, and the total land in alfalfa hay or grass hay production is over 550 acres. 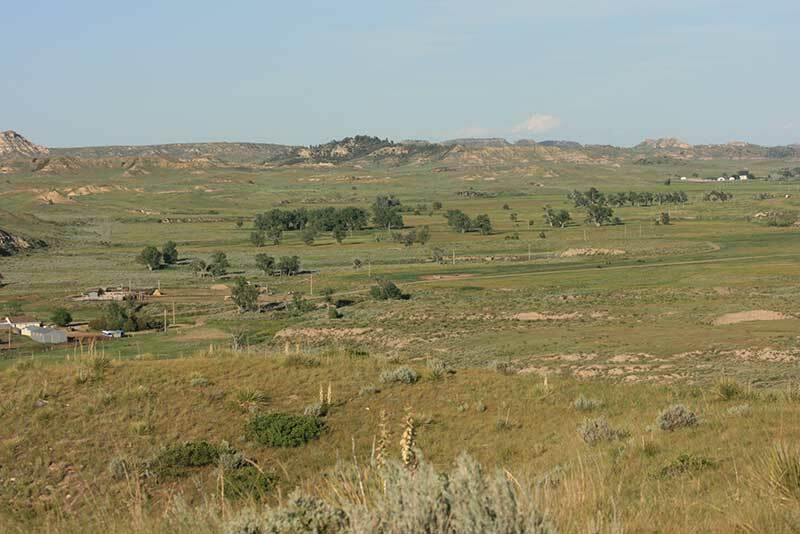 A yield of anywhere from 3½ – 7 tons per acre is usually realized on the alfalfa fields during the course of the summer, while a silage yield of 20 tons per acre or greater is desired for the corn crop. These yields depend greatly on the year, the type of soil and other factors. Silage crop yields have reached around 38 tons per acre, but that is not typical every year. 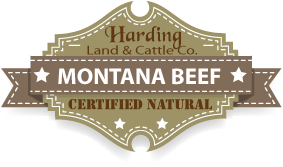 The Harding Land & Cattle Company farm is concerned with two main factors in the production of its crops: quantity and quality. We are constantly trying to boost production levels while at the same time maintaining a certain quality standard. In achieving these goals, timing is critical. Every stage of the process in growing and harvesting a crop has an “optimal” time of occurrence. Hay that is baled too early or too late is less than desirable in many cases, just as chopping the corn too late or too early can affect the quantity and quality of the silage. Those at the Harding Land & Cattle Company farm are in continual pursuit of this “optimal” point throughout every phase of the farming process.